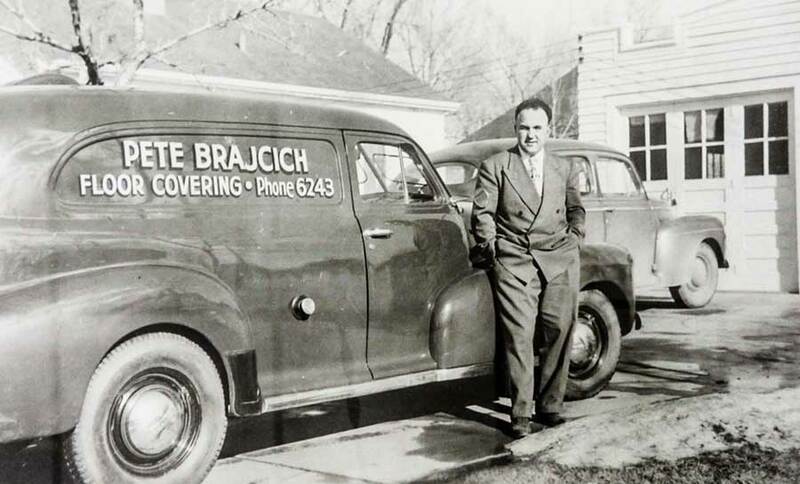 Central Floor Covering was started in 1950 by my father-in-law Pete Brajcich. Pete started out with a few rolls of linoleum in his garage and eventually grew to a full service flooring store that sold all types of floor coverings, including vinyl, vinyl tile, carpet, plastic and steel wall tile, ceramic tile, hardwood flooring, leather flooring and all types of window coverings. With a penchant for design from the age 12, Pete’s daughter Sheryl Brajcich started working in the family business. In 1980 Sheryl (Brajcich) Wald and I bought the business and continue the tradition started by Pete, to sell a quality product for a fair price and most importantly, service the customer before, during and after the sale. 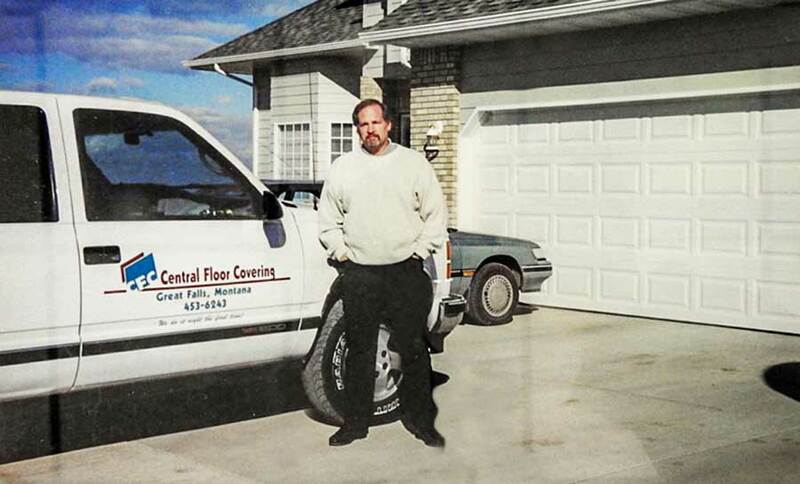 In 1994 we introduced Central Cleaning & Restoration to further serve our customers needs. More recently our son Tyson has joined the business and the tradition continues. We stand by and are proud of the quality of service we offer. In addition, we guarantee that by the time our work for you is complete, you will be nothing less than completely satisfied. Since 1950, we have made it our mission to offer you reliable, quality floor and window coverings. Even though our company continues to grow, our belief in the value of an honest one-on-one relationship remains the same.